It was another successful Leapfest for the RI ARNG, this year marked its 32 annual event. Leapfest is an International event with teams showing up from The Netherlands, Germany, Italy, Canada, the Republic of South Africa and the United Kingdom. Fifty US and International Parachute teams are using the MC-6 parachute team up into 4 man teams. They jump out of a CH-47 Chinook helicopter at 1500 feet, their main adjective is to land as close to one of the 3 X�s laid out in a field. The clock starts for each jumper as soon as they hit the ground, then they need to run and touch one of the X�s in the field to stop the clock. The team w/the lowest combined time wins the event and even an individual award is presented. 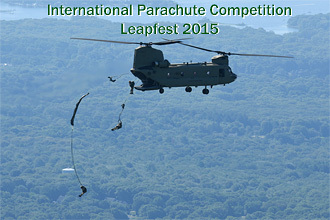 Leapfest is the longest and largest standing international static line training event and competition. 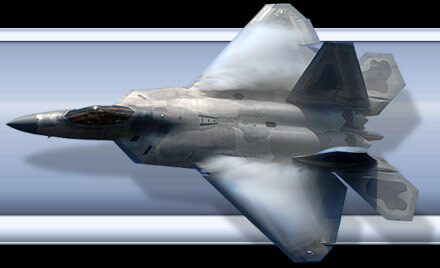 It�s always open to the public to watch the Men and Women in action. Special Thanks to the Pubic Affairs department of the RI Guard.